I have been using both of these products regularly and I am quite happy with the results. One thing which I am sure of now is, I can blindly trust any upcoming Green Tea Product from Plum. 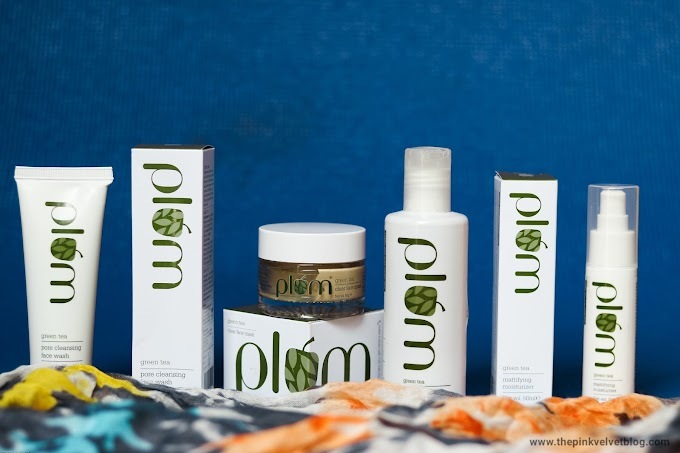 Plum is an Indian Skincare Brand which is cruelty-free and vegan, and free from all the harsh chemicals such as parabens and phthalates. 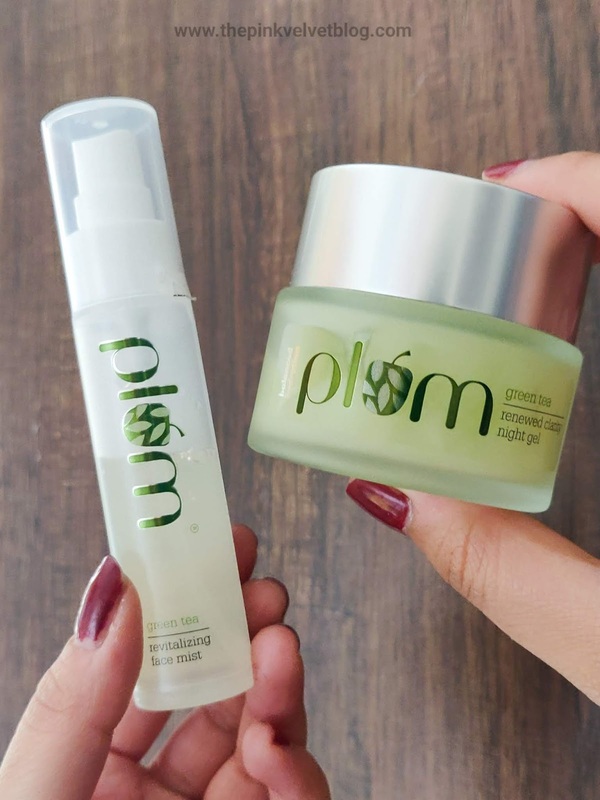 Their tailor-made skincare range is designed to meet the expectations of all skin types such as Dry, Normal, Combination, Oily, Sensitive, and Acne-Prone Skin. What I love about the Brand Plum is, they always let us know that whether a particular skin type can go for a particular product or not. It is easy to make decisions when your doubts are cleared. My Experience: It comes in a standard spray bottle, having a fine spray pump covered by a lid. The spray pump does its job very well and does throw a fountain on your face. 😂 Completely safe to travel with. I have been a person for whom mist never works, either mist breaks me out, or their fragrance is always too strong which disturb my senses. I love the concept of mist, but because I never had a great experience with them, I never spent my money on them. But this green tea mist from Plum, changed my perspective. 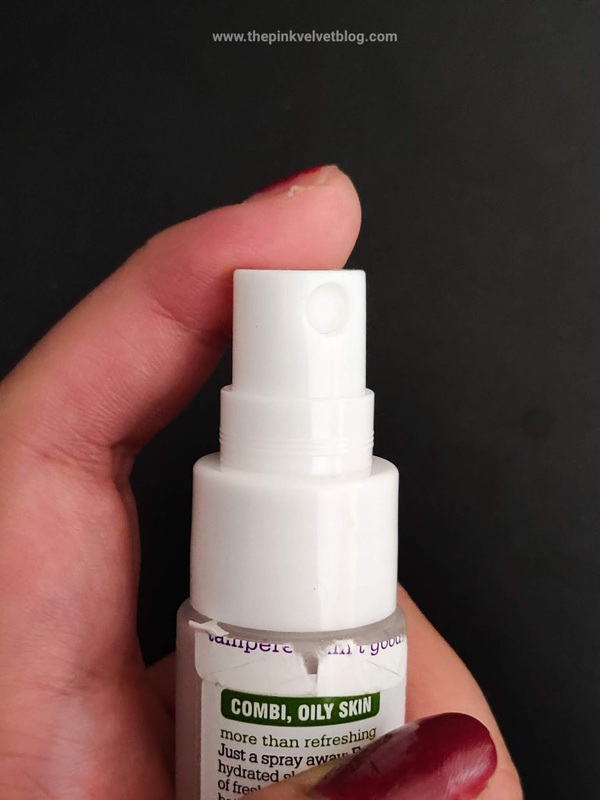 Receiving a facial mist sample with my Plum Order was putting me under confusion. I was swinging between thoughts. First, I was thinking mist never works for me and on the other hand, it was from my most trusted brand's trusted range. I decided to gives this mist a try and luckily, for the first time, It's fragrance was comfortable for my nose just like Plum's other green tea-based products. I didn't face any allergic reaction with fragrance. 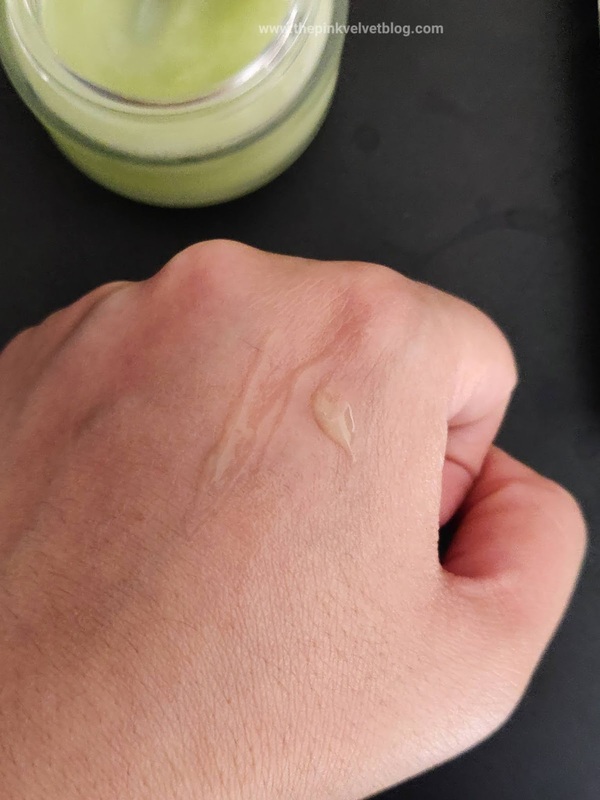 Next test was to see if it works for my skin. I was really afraid as all the facial mist I tried, gave me pimples. I sprayed this mist on my face as a toner, as a refreshment, as mild nourishment, and it worked really well every time. 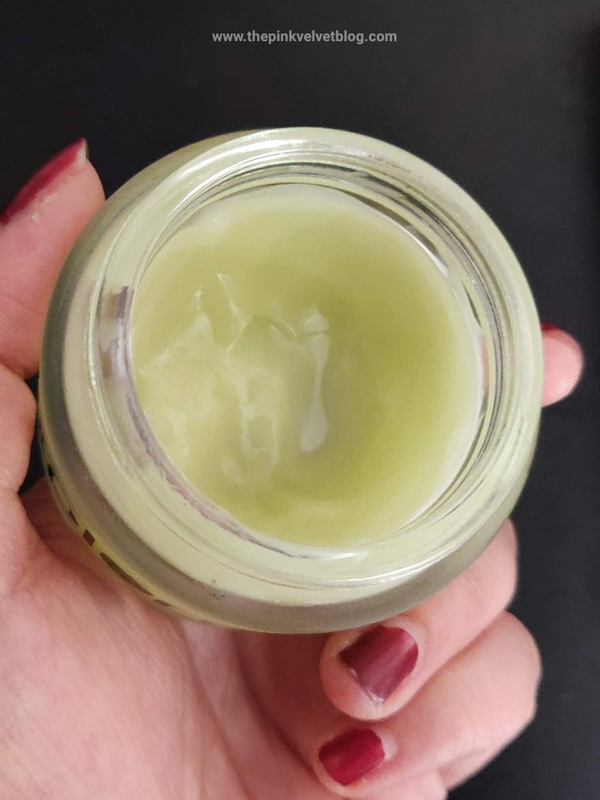 It instantly calms my skin, makes me feel refreshed, doesn't leave any stickiness behind, and the best, it didn't clog my pores. I sometimes spray this on after washing my face just to let my skin breath while having a thin layer of nourishment. I spray it on my face multiple times in the day and I love how it refreshes my skin instantly. A great thing for summers. Tried the Pixi Beauty Toners and Mist yet? Get them from Cult Beauty. 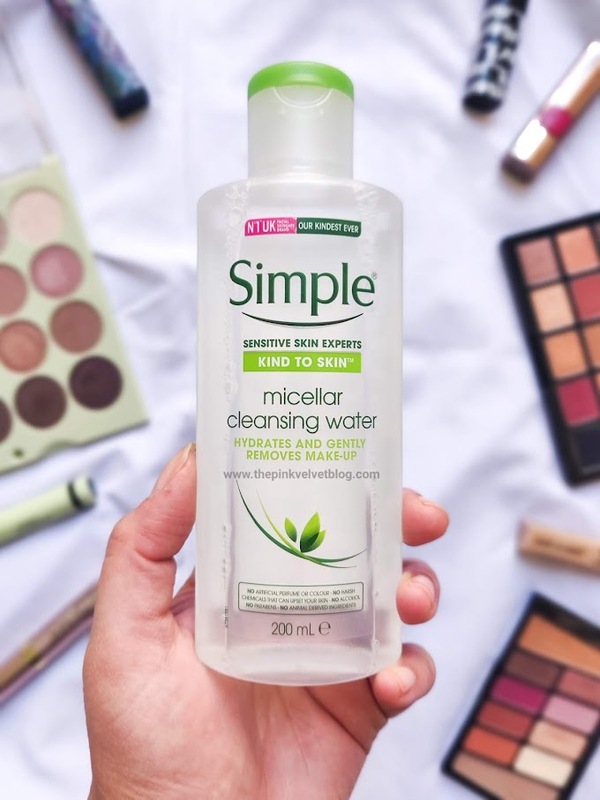 It can be also used to fix and touch-up your makeup on the go. 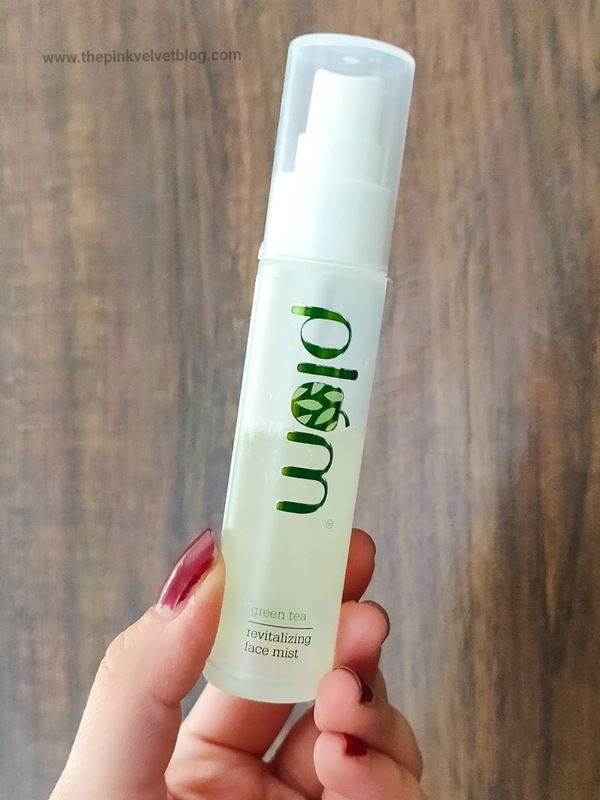 Though I haven't tried this mist in that way, I am pretty sure it will do the job very well as It instantly brings nourishment and a subtle hydrated glow to the face. 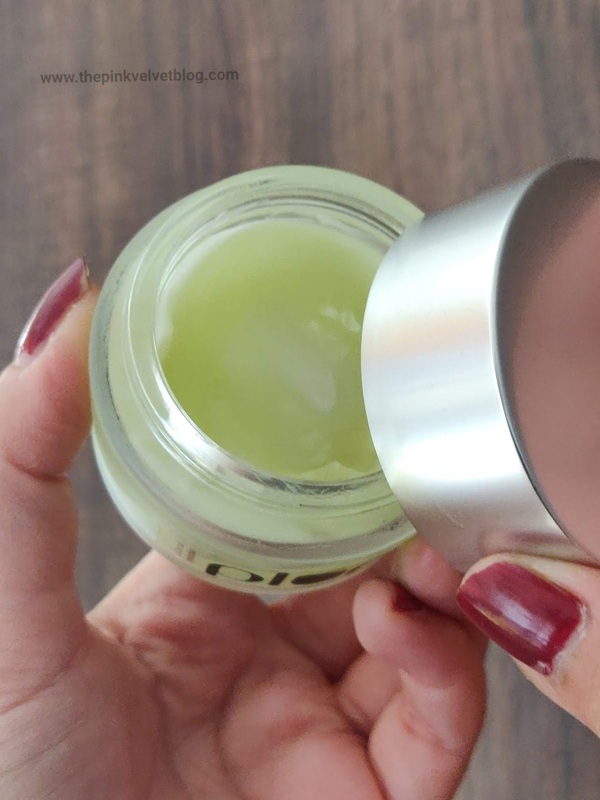 Plum Goodness Green Tea Revitalizing Face Mist does its job very well in Instant hydrating, nourishing, refreshing or fixing your makeup on the go. Its fragrance is mild and doesn't irritate the senses. 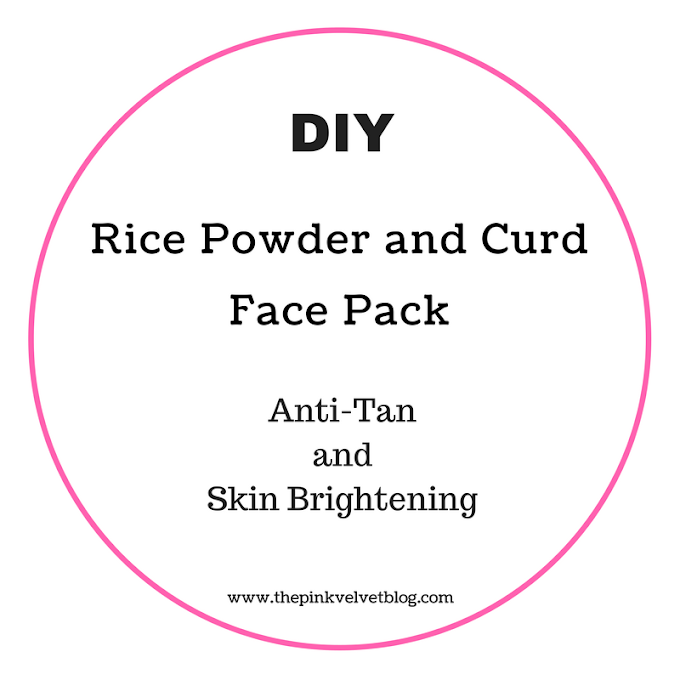 Suitable for my acne-prone skin and doesn't clog pores. 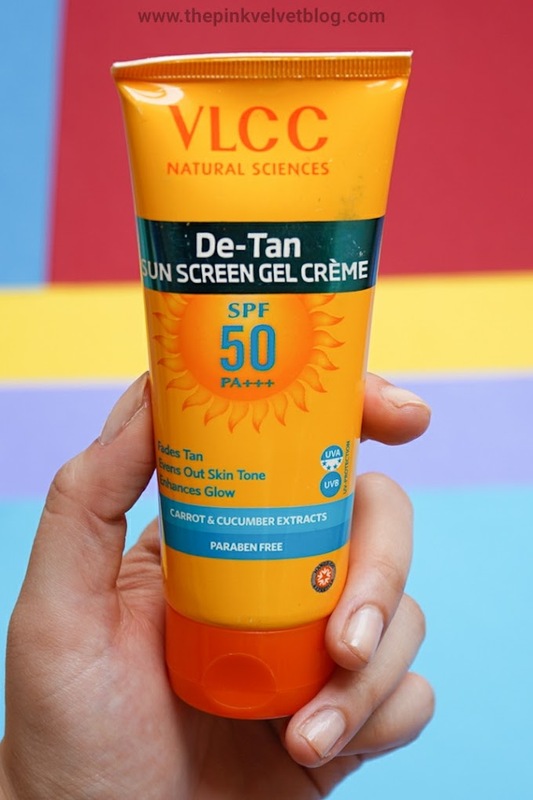 Does the job without leaving any stickiness behind or breaking my skin out. My Experience: I love gels. Being an Oily Skin person, I always feel attracted towards gels. 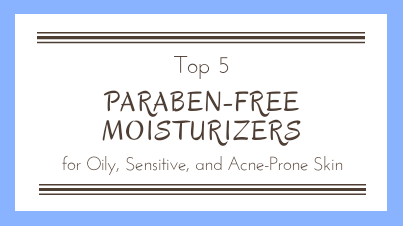 As they are light, soothing, calming, adds a bit of coolness, and does their job without being greasy. 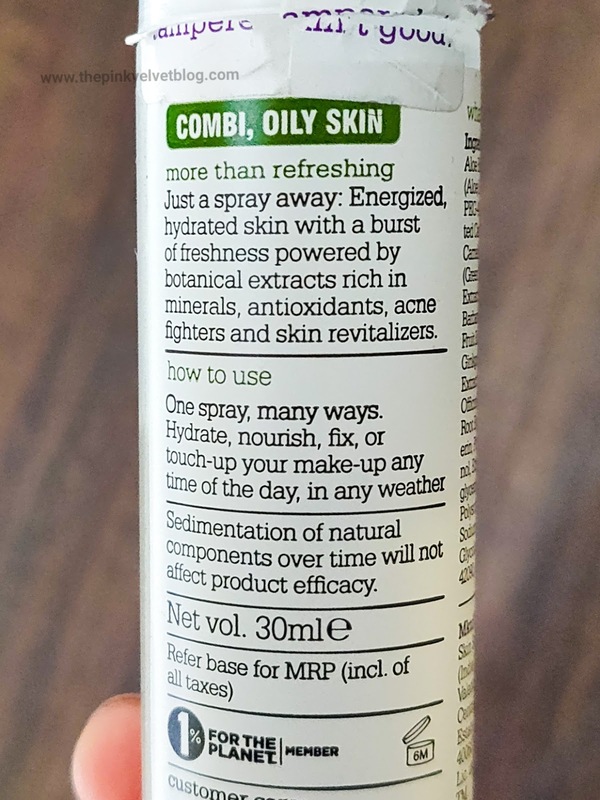 While using it day and night, even though it is a night gel only, I was randomly going through all the Ingredients, and I read "Argan-Oil" and I was like "What? Argan oil? It never worked for me! How it is working now?" Whenever I have tried Argan Oil based skincare, they reacted with my skin so badly, giving me freshly baked pimples. And I was literally shocked to see that for the first time, a product having Argan-Oil in it, didn't give me pimples. I continued using it day and night happily. 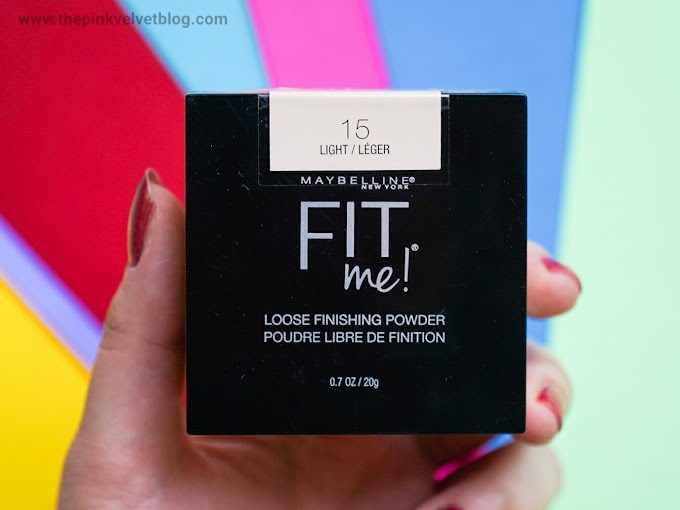 Because it is so lightweight and doesn't make my skin oily, I use it my day time as well. 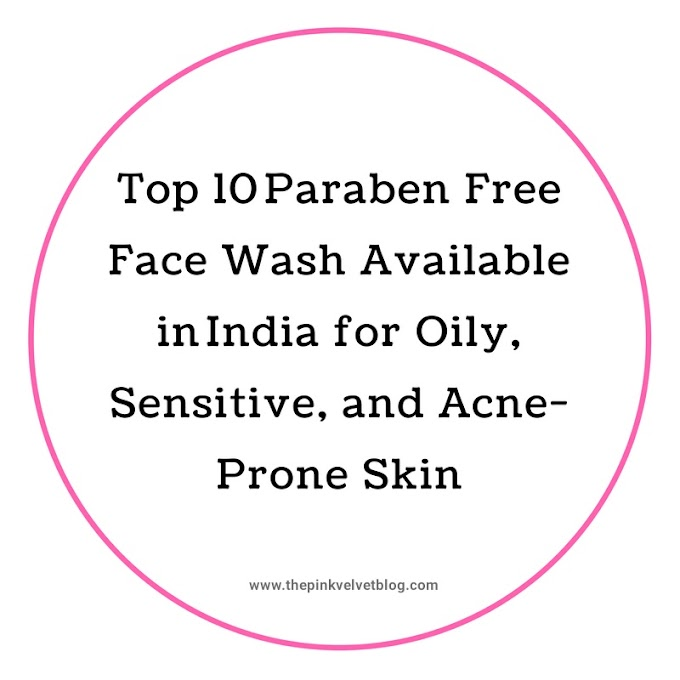 It is 100% true to the claim of providing moisturization minus the greasiness, that is, balanced nourishment. Neither I feel any heaviness after using this nor any lack of nourishment. 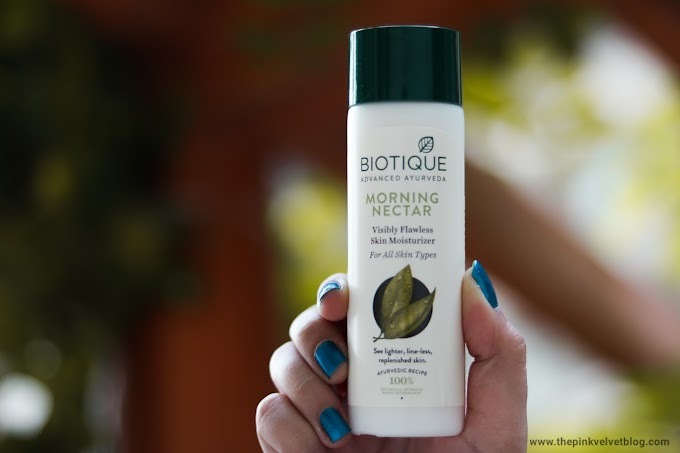 Even when I go for exfoliation and face pack, if I feel I need more moisturizer after using this gel, I simply follow up with me Biotique Morning Nectar or Innisfree Orchid Moisturizer and I still don't feel any heaviness. 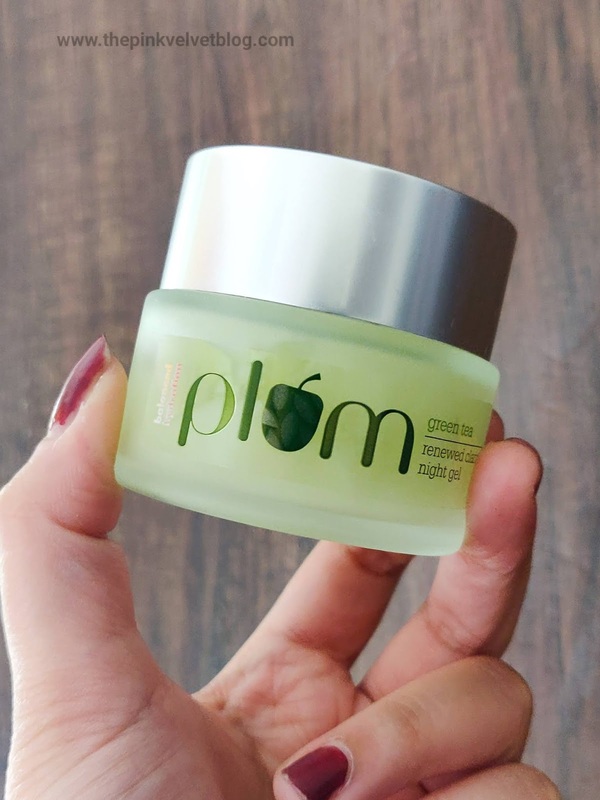 I follow my routine of The Face Shop Jeju Volcanic Cleanser, Plum Green Tea Toner, Recast Vit-C serum followed by this Plum Night Gel which is perfect for Combination to Oily, Sensitive, and Acne-Prone Skin. 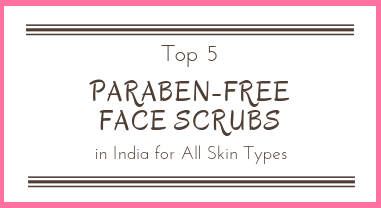 If you face a lot of pimples and clogged pores due to excess sebum production, go for the mentioned products. 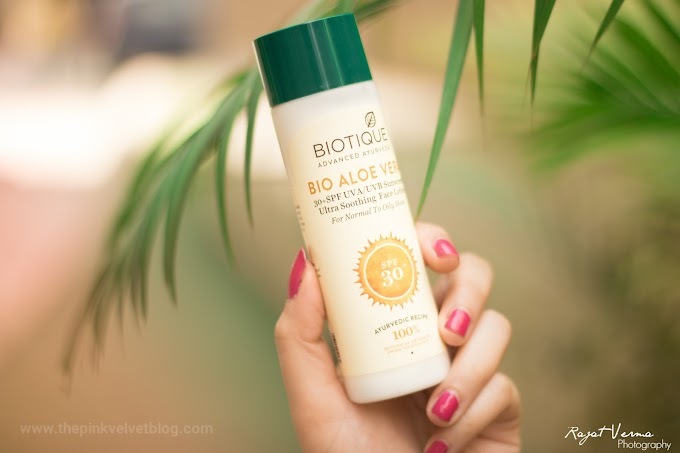 Now you must be wondering, it doesn't contain any SPF, how I am using it as a day-time moisturizer? I don't know how, but from past few months, sunscreen or any SPF based products and rose water, is not working for my skin. My skin sensitivity is changed towards these two ingredients. No idea, how! As mentioned, it did what it claimed to do, at the same time, I didn't notice any clarity factor. Is it supposed to fade away marks or something? I don't know. 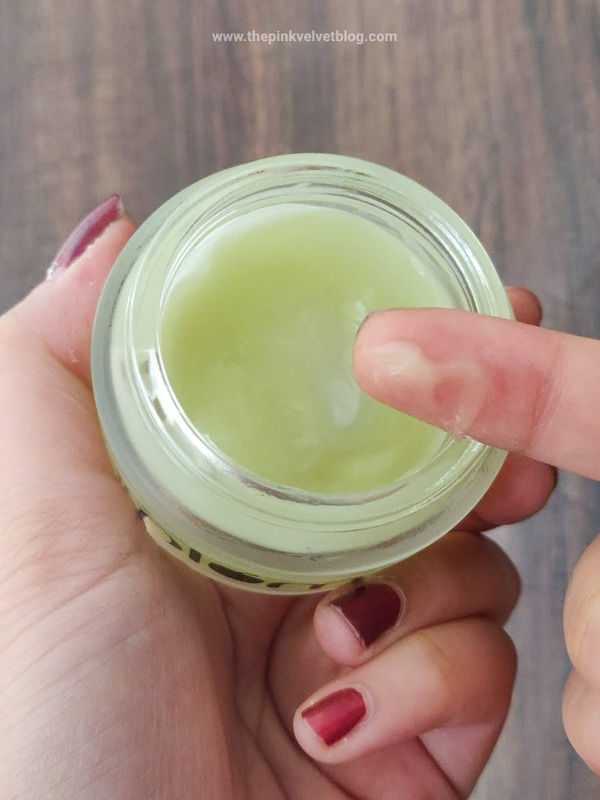 What I know it is a gel-based moisturizer which nourishes the skin, without clogging pores and without bringing any new acne. 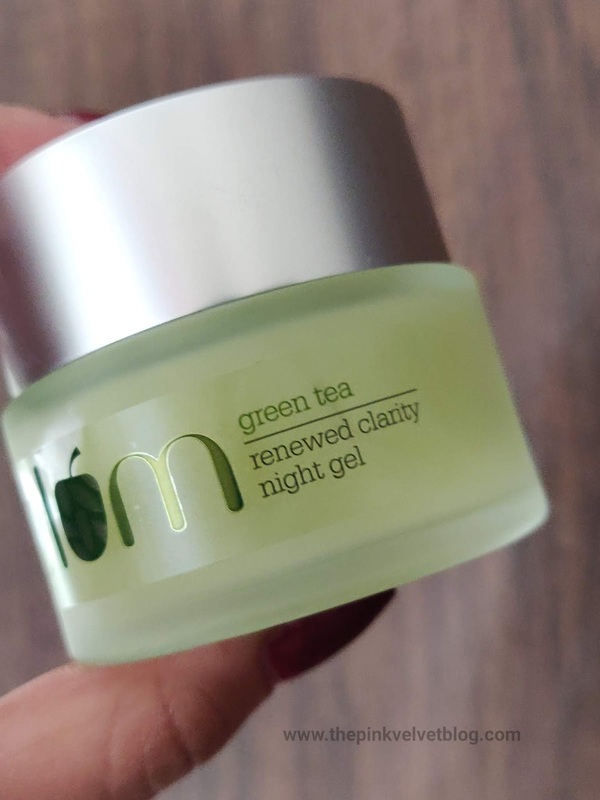 Plum Goodness Clarity Night Gel is an appropriate moisturizer for Oily and Acne-Prone Skin as it is a gel based and nourishes without being heavy or clogging the pores. It calms and soothes by providing balanced nourishment. Completely happy with both the products. I honestly love Plum's Green Tea Range.